Nicholas Heinzmann is currently a sophomore at Northwestern University’s Bienen School of Music where he studies cello performance with Hans Jørgen Jensen. 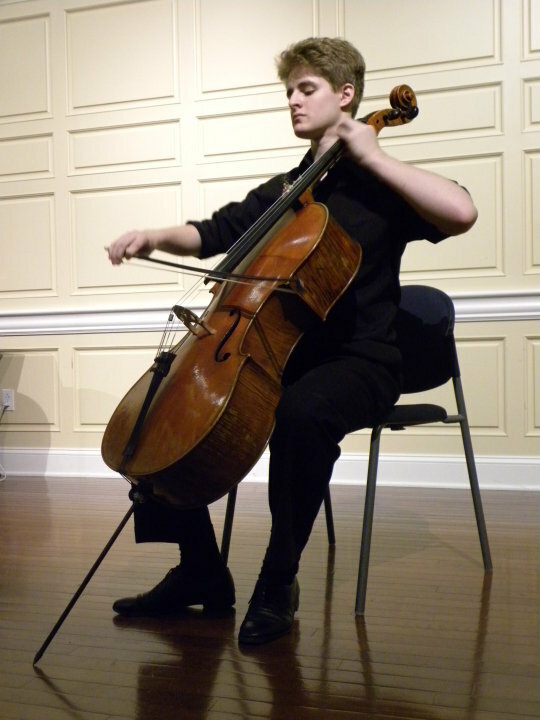 He was the recipient of the Emerson Scholarship at Interlochen Arts Camp, where he served as the principal cellist of the World Youth Symphony Orchestra, and has preformed solos with the Danbury Symphony and the Western Connecticut Youth Orchestra. He mainly contributes to the Daily Bow segment.